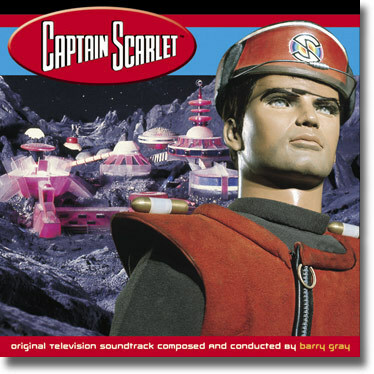 Silva Screen Records are proud to present the first ever CD release of Barry Gray's original recordings for the Gerry Anderson TV Series CAPTAIN SCARLET. The music has been painstakingly researched and reconstructed from the composer's large but neglected store of session tapes by producers Ralph Titterton and Tim Mallett and their team. Colorful Souvenir CD Booklet with extensive text and stlls included. 79 Minutes of Music in total! 23 ATTACK ON CLOUDBASE - The Mysterons Attack! 27 White as Snow - commercial version (Stereo).